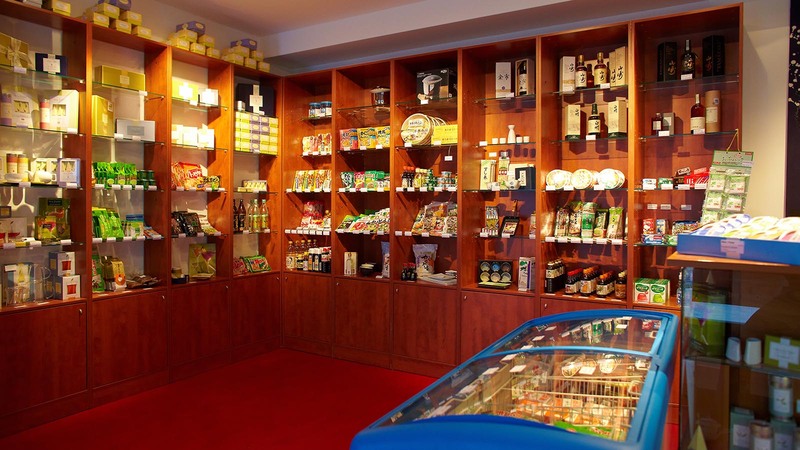 For all lovers of quality groceries, delicacies, and specialties! 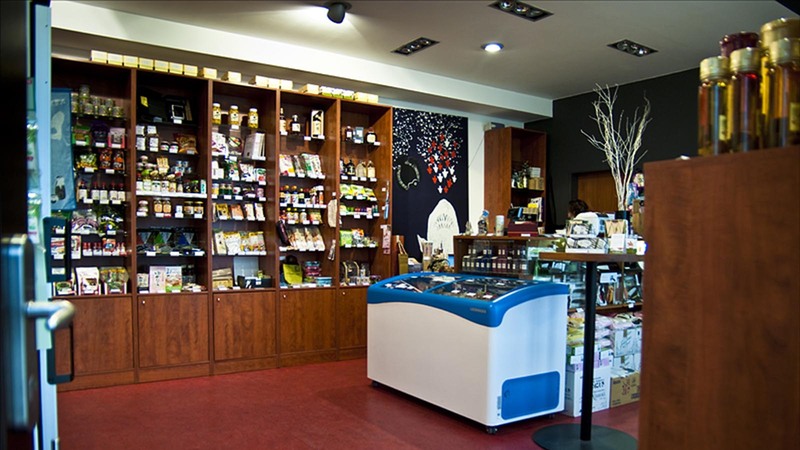 Here you can buy not only typical sushi ingredients like quality short-grained rice and seaweed, first-class Mirin, hot pickled ginger or soy and fish sauces of all flavours of tastes but also sake, NIKKA Japanese whisky, chopsticks, dishes, and other necessities like Ramen noodles or favorite Japanese sweets. We are very well informed about all our products and we pride ourselves in being able to advise you or find out more information about products you are interested in. In addition to the Japanese products, you can find here a selection of teas and accessories by the American brand TEA FORTE which offers excellent quality and elegant design to tea lovers. With the intention of bringing you closer to other delicacies, which are not commonly available, we have expanded our offer by Provence homemade specialties, such as marmalades, herbal blends, tea or paddy rice. 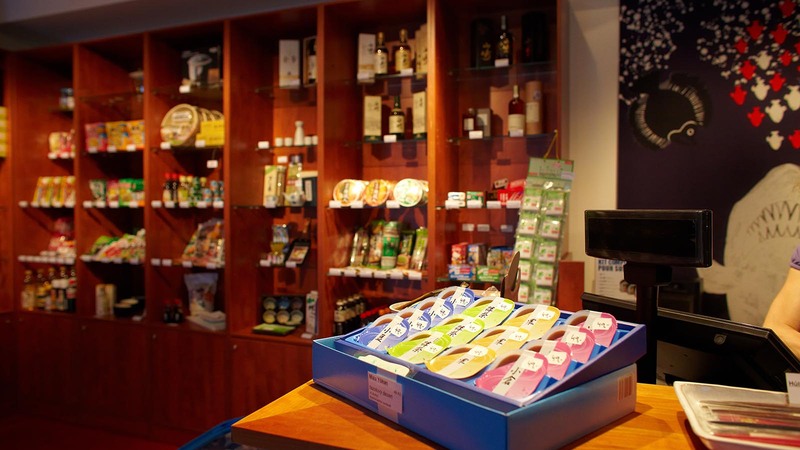 You can also choose from a variety of Dolfin Belgian chocolates well known for their designer packaging as well as unusual combinations of chocolate with spices and fruits. 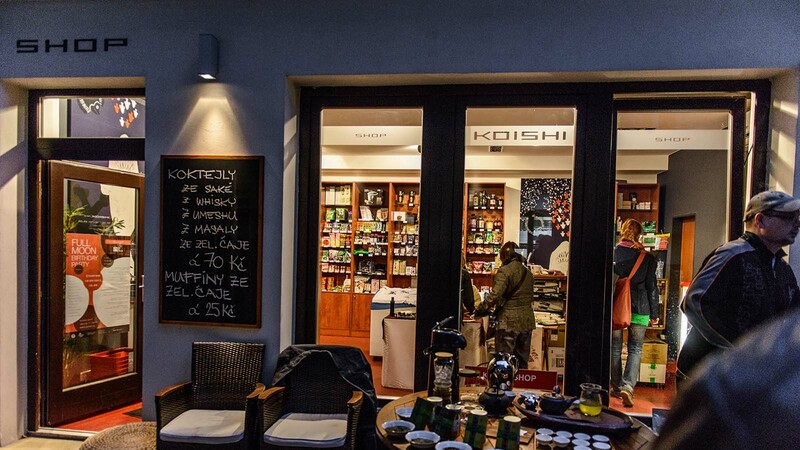 Whether you plan to make homemade sushi, organize a private or corporate tasting of wine and delicacies or whether you are looking for a present for your loved ones, KOISHI SHOP is here for you! You can also buy our gift vouchers in the value of 1 000 CZK.